Will Bader, CPA, is a Sales and Use Tax Manager at Merit Advisors, LLC in Houston, TX. 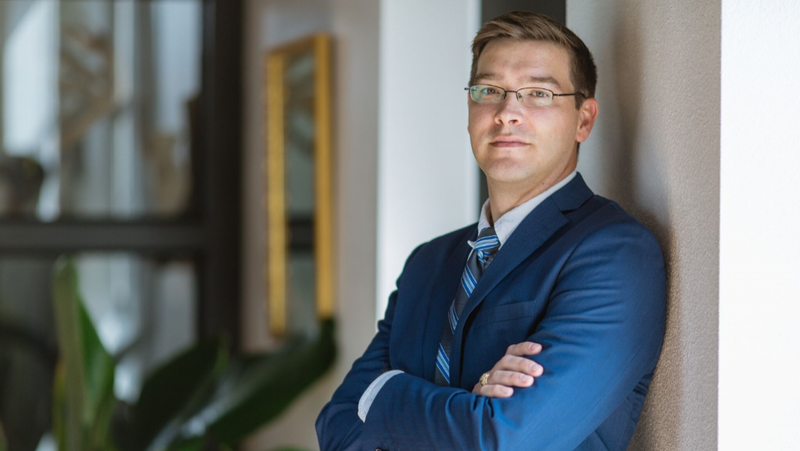 Will works in various areas of sales and use tax consulting and is responsible for managing overpayment reviews, audit defense, managed audits, voluntary disclosure negotiations, training, process reviews and nexus analysis. Will also functions as a subject matter expert in developing practical technology tools to assist clients in managing their tax functions including data analytics, desktop automation, and document retrieval. Prior to joining Merit, Will was an Experienced Indirect Tax Manager at Grant Thornton. Will’s industry experience includes manufacturing, oil and gas well services, midstream, downstream, direct sales organizations, software, and retail. Will is an active member of IPT and served on the State Taxation Committee for the Texas Society of Certified Public Accountants. He has spoken in multiple venues regarding state and local taxes, including the Tax Executives Institute and at Texas A&M University. Will has a B.S. in Economics from Texas A&M University, a Master of Public Administration from UT Arlington and is a Vertex Certified Professional (O Series 6.0).